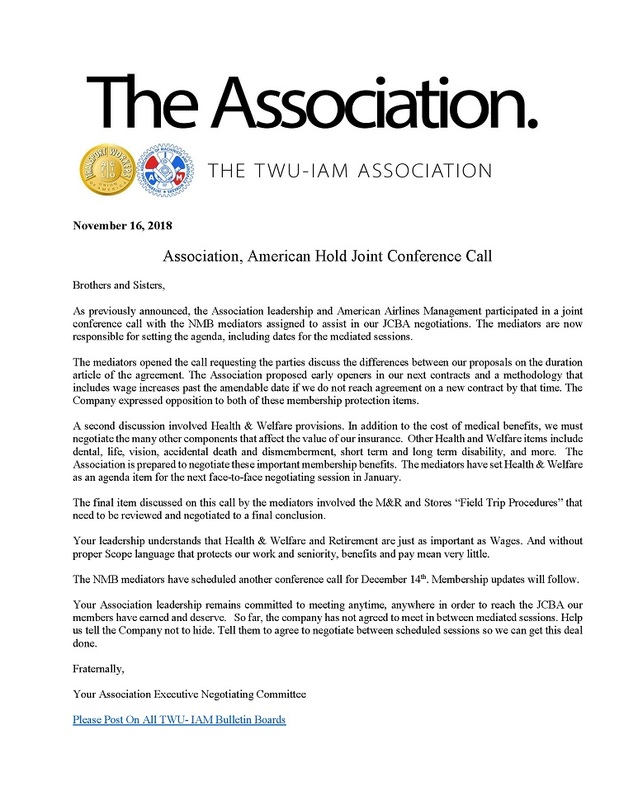 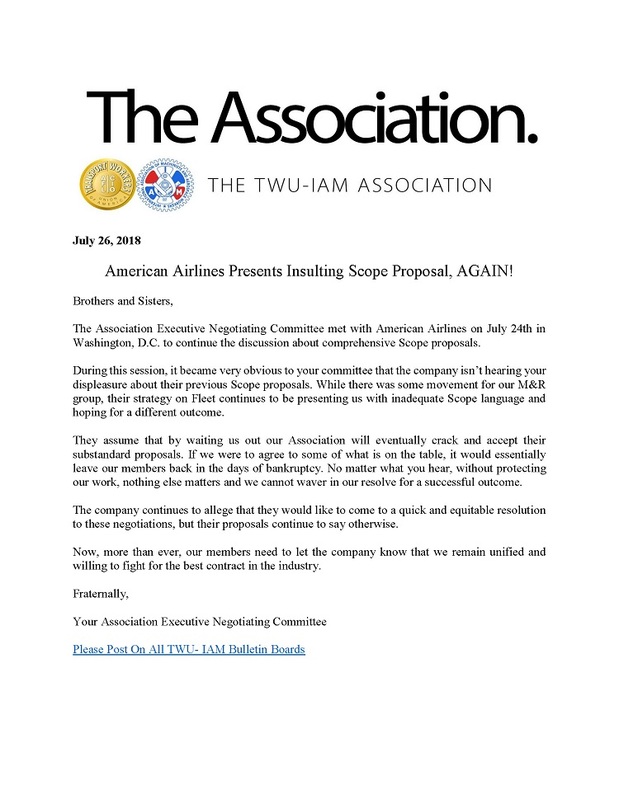 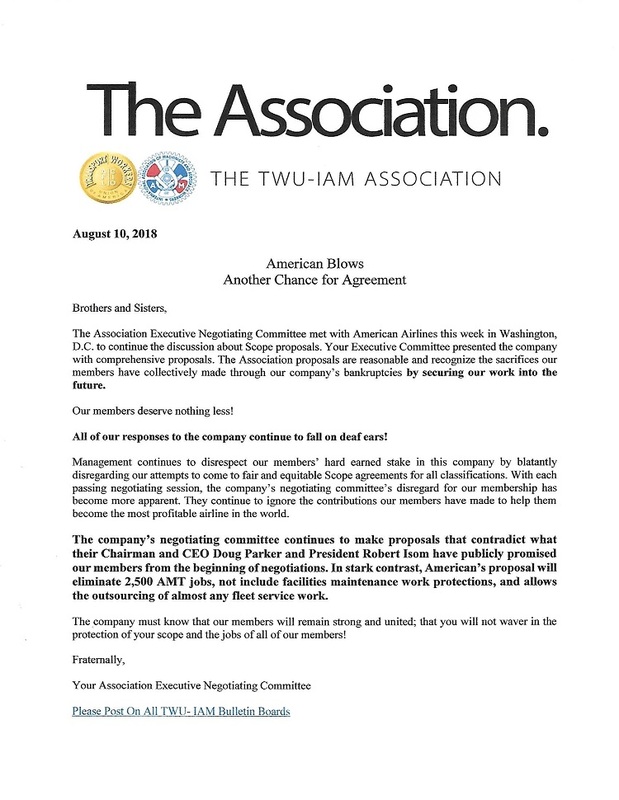 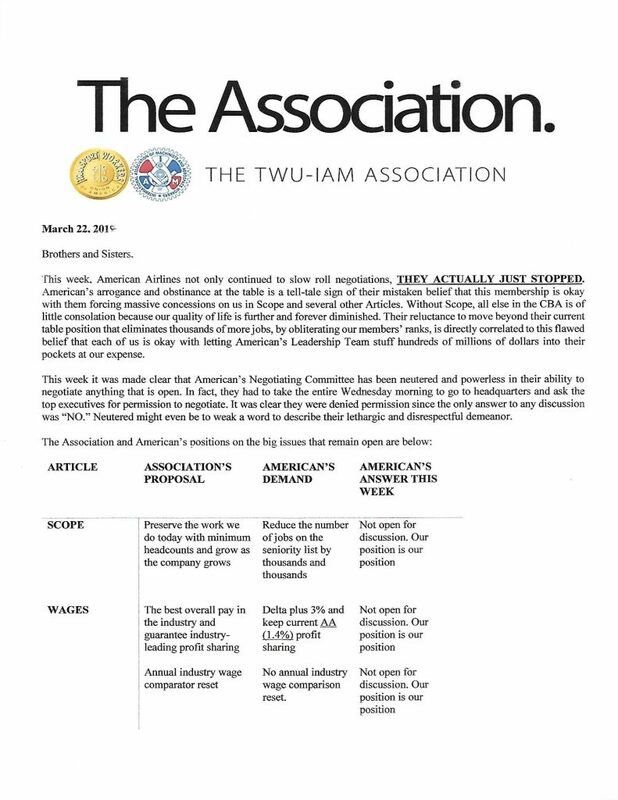 WASHINGTON, D.C. – Multiple Transport Workers Union of America (TWU) Air Division Locals announced the launch today of an educational campaign with a focus on American Airlines. 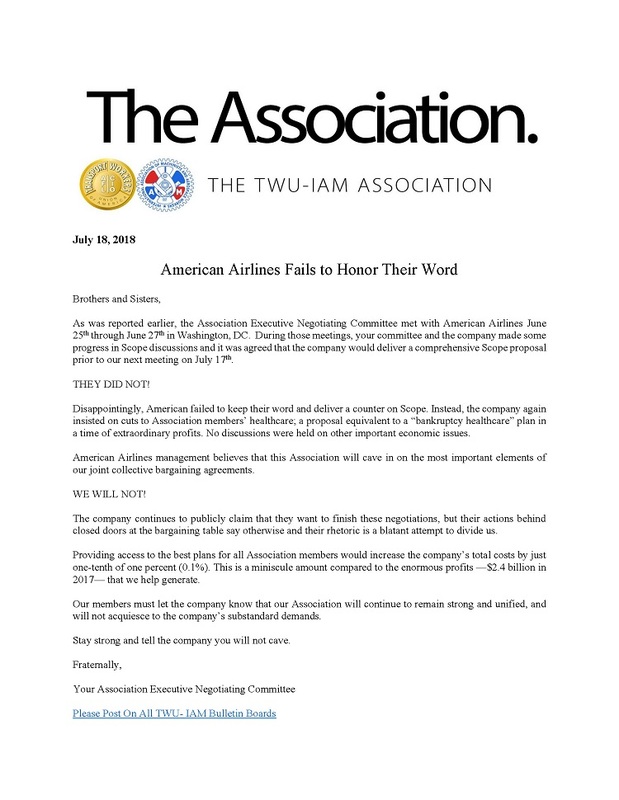 The “American Airlines Should Care” campaign is a public education effort that highlights potential concerns for air passengers and crews that employees believe could result from the current and proposed cost-cutting business practices at American Airlines. 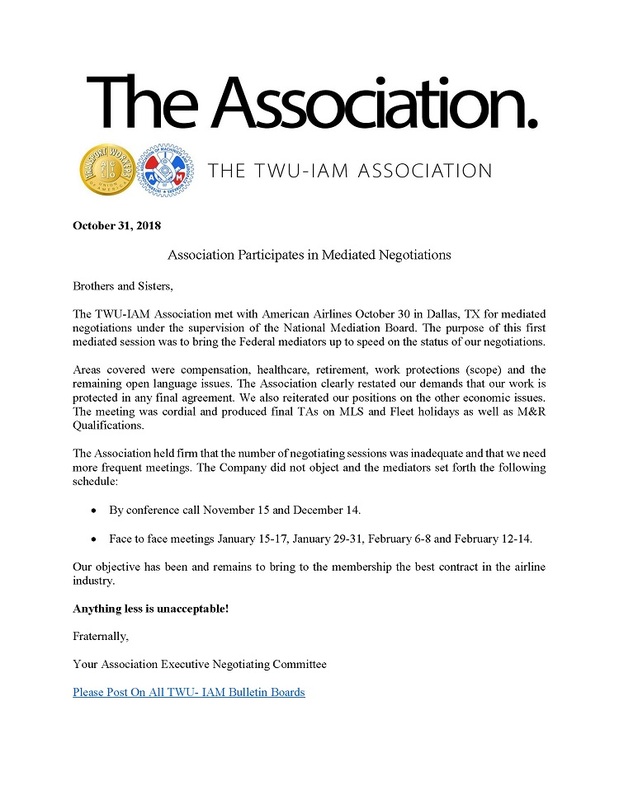 TWU Locals have built a public education website at AAShouldCare.com, which provides an outlet for American Airlines employees and passengers to share their stories and concerns about their American experience. 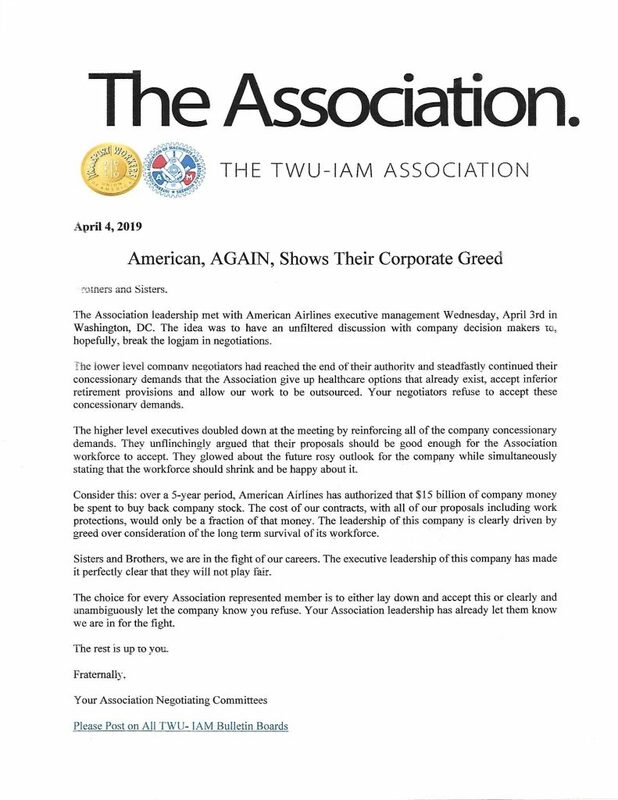 The primary concern of employees is their perception that American Airlines is cutting corners in favor of higher profits. 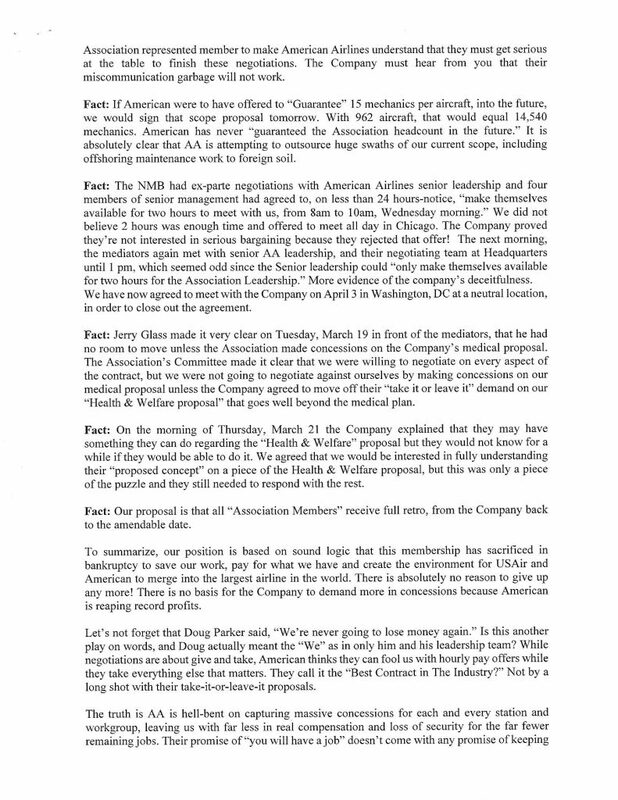 These actions directly affect every person who flies for or flies on American Airlines. 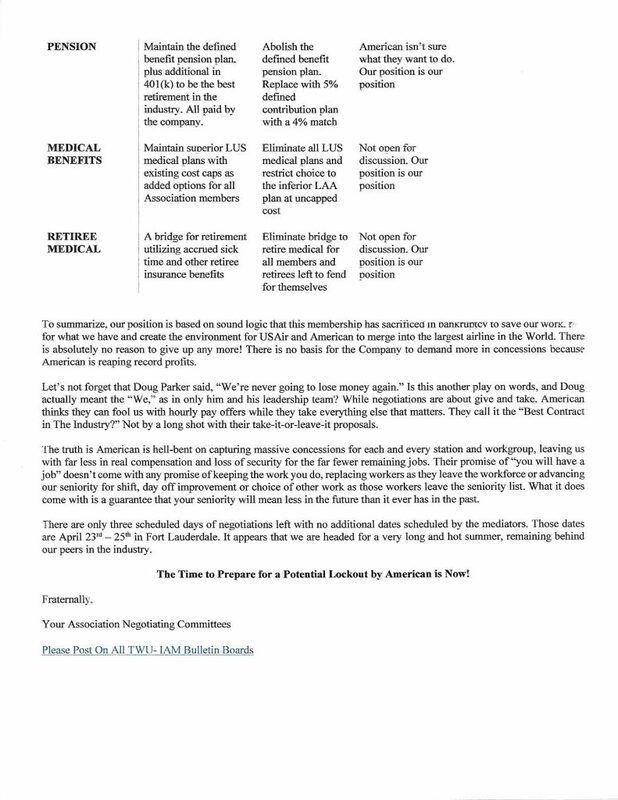 Peterson encourages concerned workers and the general public to add their names to the Locals’ Change.org petition. 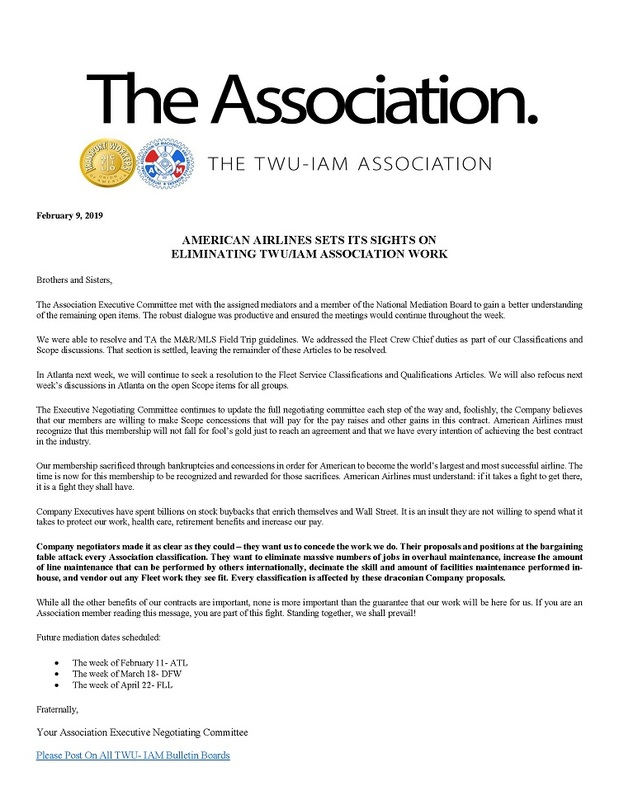 The goal is to collect as many signatures as possible to show American Airlines just how many people think the airline should care more about its employees and passengers through safe and sustainable business practices, and less about corporate greed and profits. 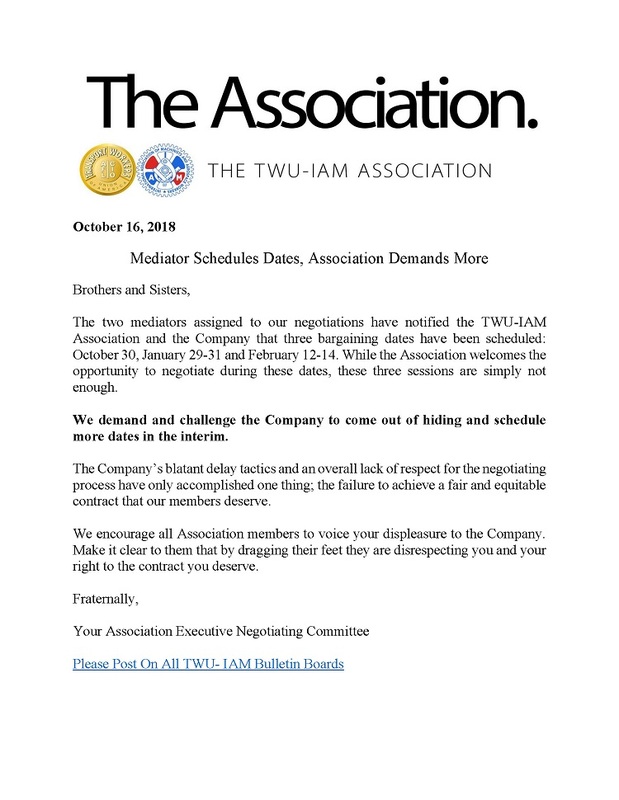 This grassroots campaign is supported and paid for by the Transport Workers Union Locals 501, 502, 505, 507, 510, 512, 513, 514, 529, 567, 568 and 591. 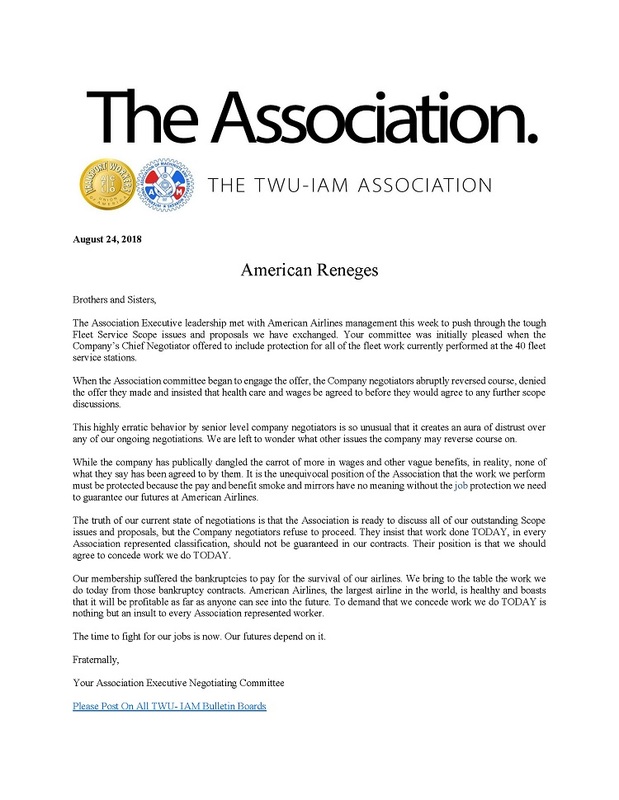 This campaign is designed to connect the stories of American’s workers directly with the airline passengers they serve. 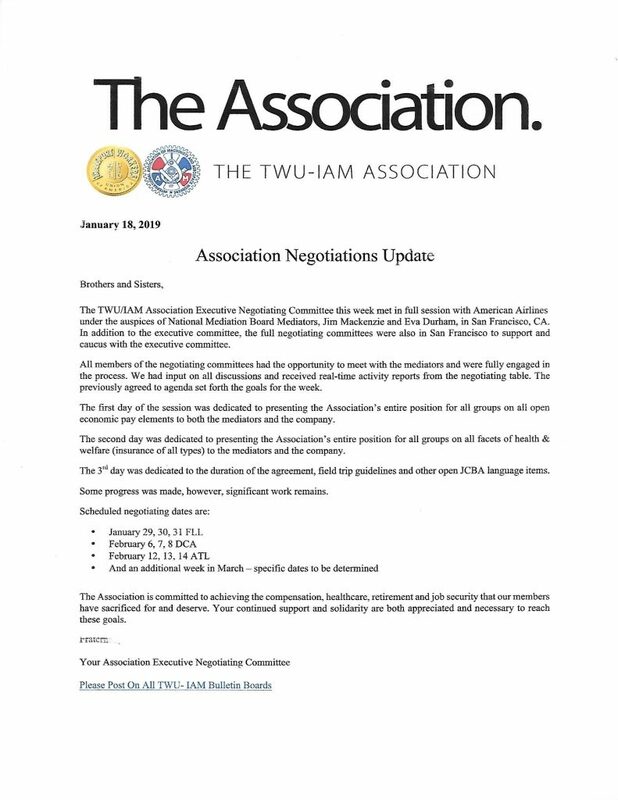 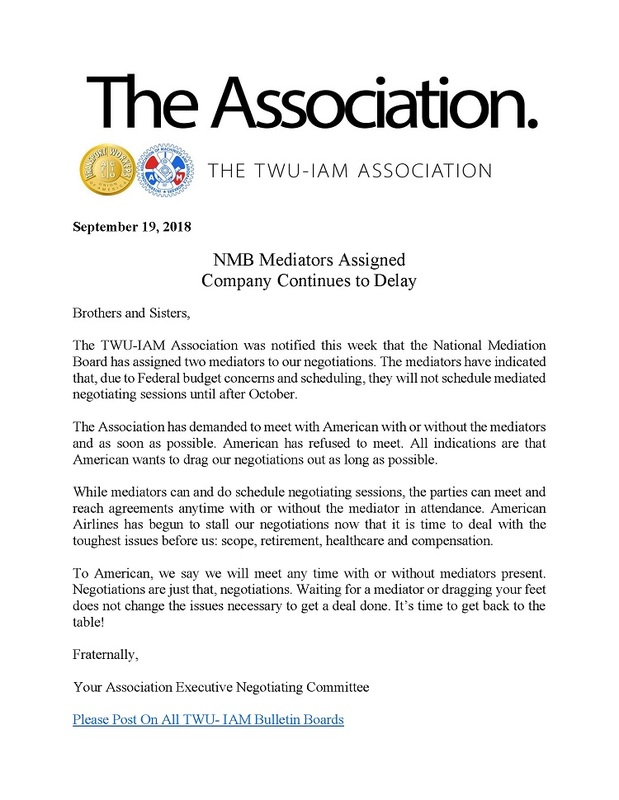 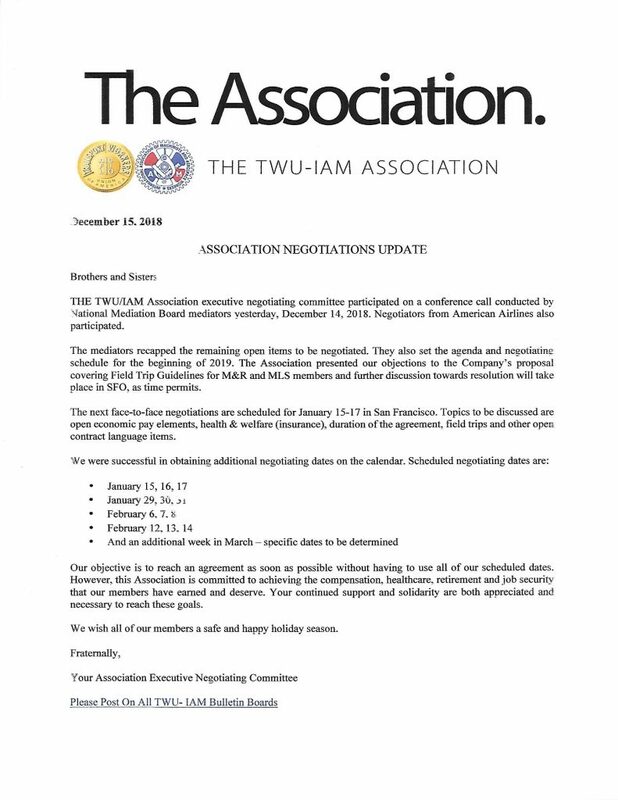 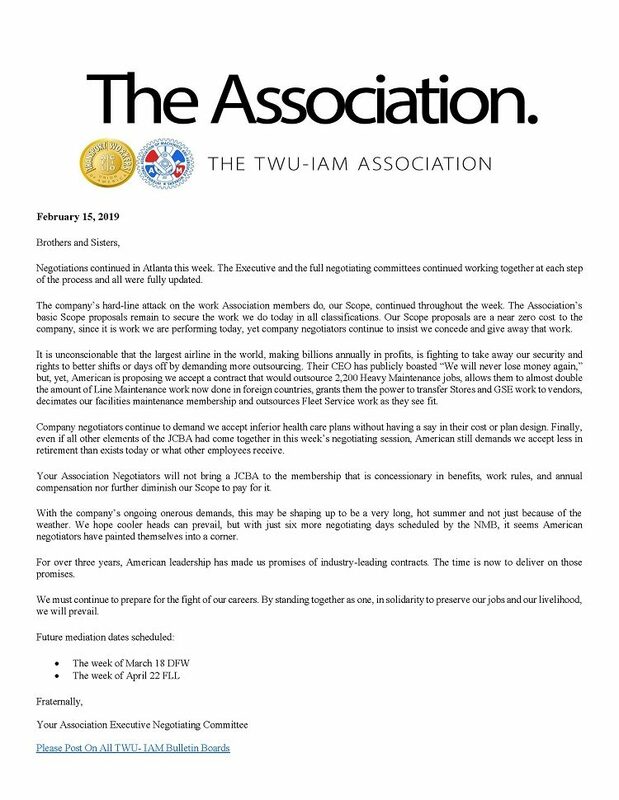 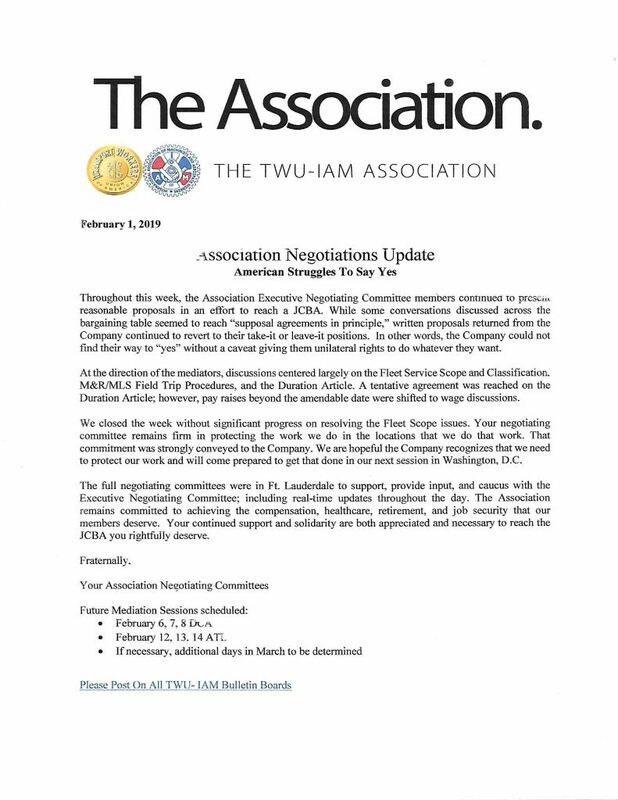 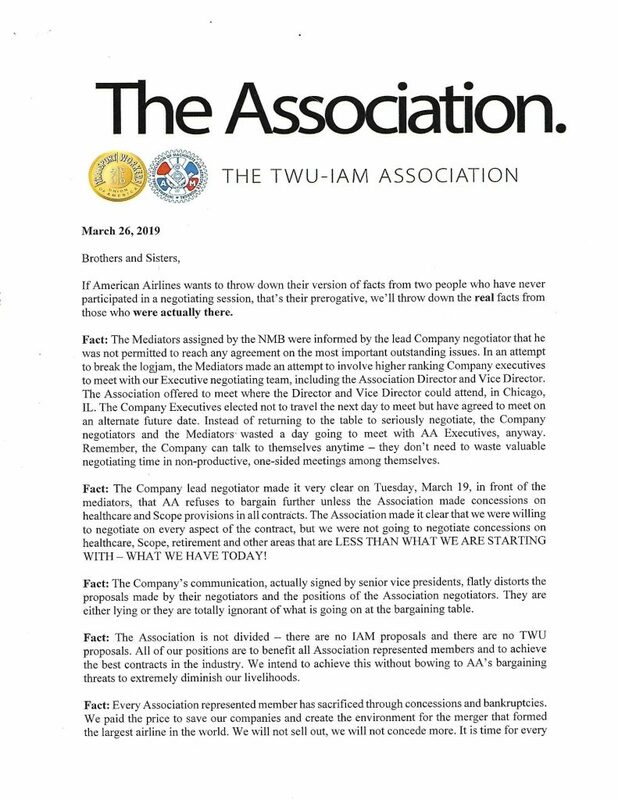 For more information, contact Brian Parker, TWU Strategic Action Coordinator of Local 513, twustrategicaction@gmail.com or 817.991.2001. 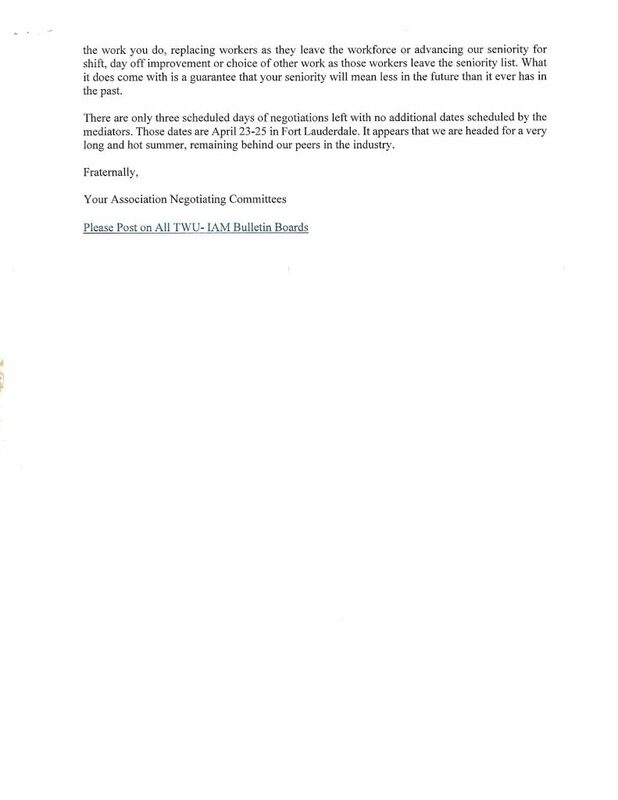 Welcome to Local 529’s new website. 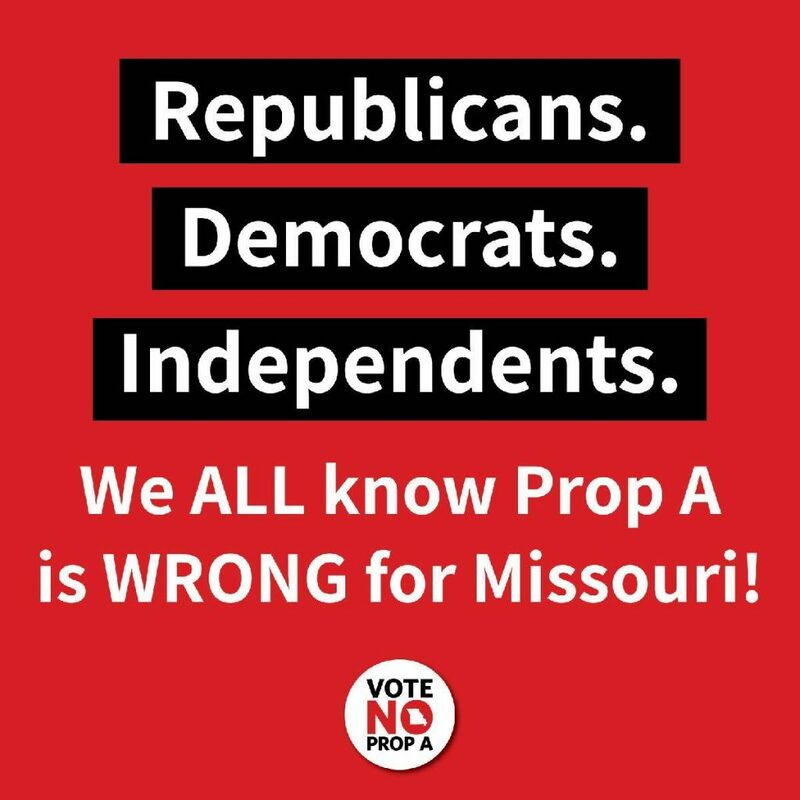 Join your brothers and sisters in the fight to defeat Prop A in Missouri.